Real men wear beards. Beards are a sign of masculinity and virility. Hence the demand for understanding how to grow a beard. 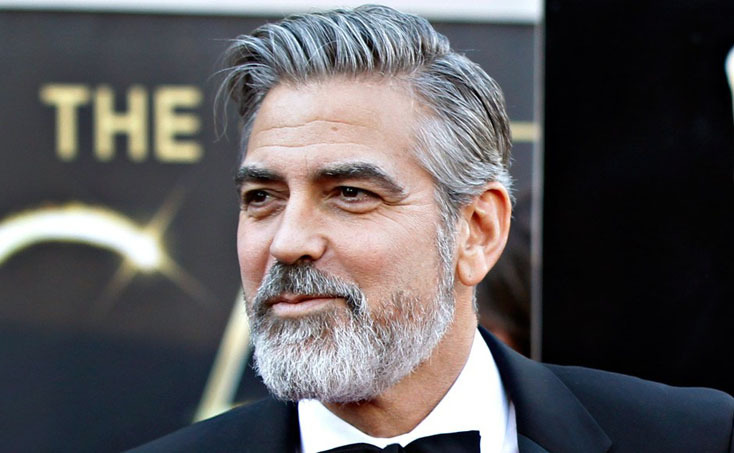 If you don’t believe us, just look at the research: The University of New South Wales in Australia has found that women find men with beards more attractive and more suitable to fatherhood and protection. However, this article isn’t about convincing you that you should grow a beard. We’re going to assume that you appreciate the beard, and you really want to know how you should go about growing and maintaining one. The women in your life will appreciate it, and you will love your new image. 1. 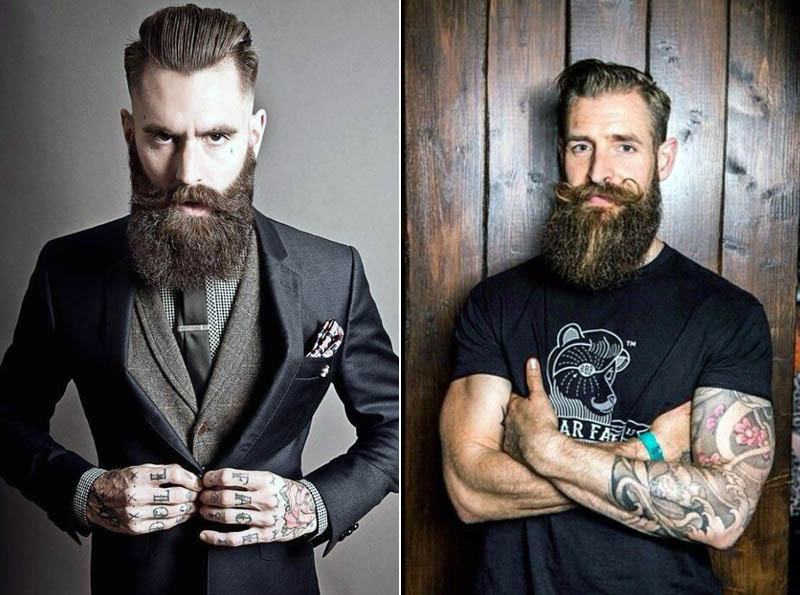 Wait at least a month to trim your beard. 2. Keep your face moisturized. 4. Boost your testosterone through diet and exercise. 5. Avoid picking at your beard. The trick to growing a great beard is primarily psychological. You need a lot of patience to grow a proper beard. In the first stages of growing your beard, you simply want to put away your razor. You will also develop greater patience by allowing your beard to grow out. There are many lengths of beards that you can choose. 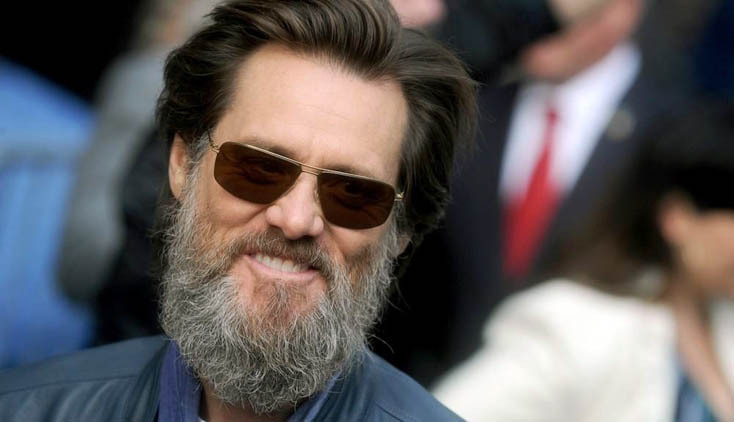 There is the one-month beard, the three-month beard, the yeard (a year-long beard), and the terminal beard (the maximum length that you can genetically grow). Each length of beard presents some different challenges. In the first stage of beard growth, from nothing to two weeks, you might find that your face gets somewhat itchy. Also, the growth may be patchy and shaggy. The reason that the growth is itchy is that, ordinarily, when you shave, the new growth in between shavings stands up on end. 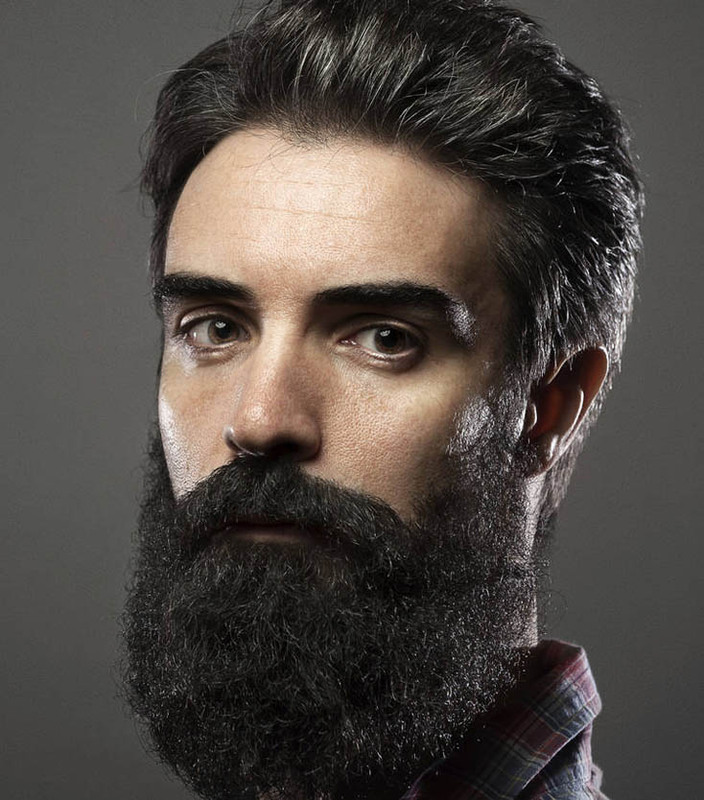 When you stop shaving, the hairs get long enough to bend and poke at your skin. Likewise, your neck will be particularly prone to itching because of the angle where the neck meets your head. The itching is something that will pass on its own. It is only a temporary thing. You can also apply some beard oil to the itchy areas. Avoid anything with alcohol in it. This could dry out your skin. At this stage of growth, use a bar of soap to clean your beard. Use a natural product that doesn’t have any irritating chemicals in it. After the stage where the growth is itchy, you will find that your beard may start to appear untidy. To tidy things up, you should trim the neckline, upper cheeks, and mustache. If you are going to grow a yeard, you shouldn’t trim the beard at all. Since many men cut off too much by mistake, it is best to wait a month to do the first trimming. When you cut the mustache, it is best to use a pair of scissors. This will allow you to control how much you are trimming off. If you will be growing out the beard, you’ll notice something after about two months. For instance, you will notice that the growth becomes wavy and curly. This is only natural, and you need to just leave it alone to grow. After three months, you should only wash the growth about once a week. You can daily apply beard oil as a moisturizer. Only use scissors to trim the growth. 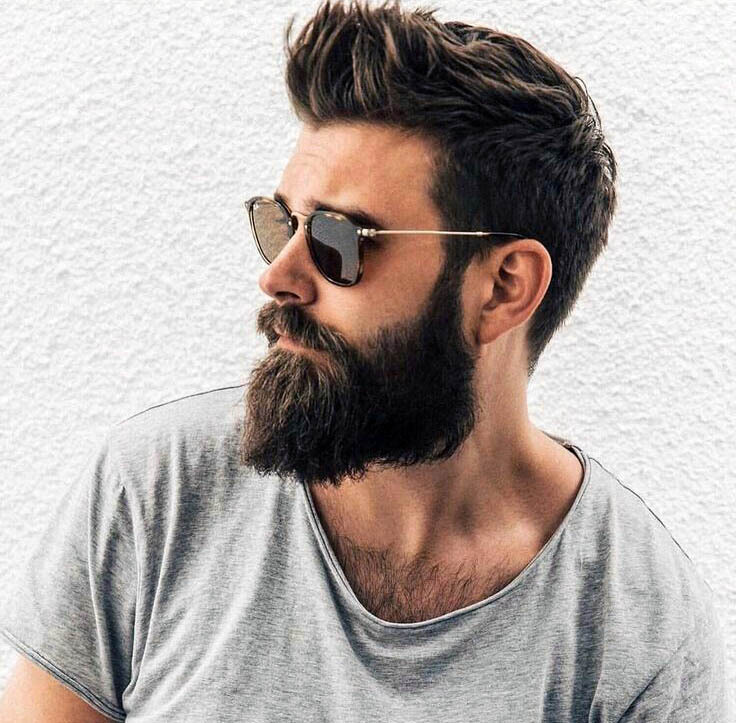 When your beard gets longer, using a blow dryer on it will make it look fuller and tidier. There are many different styles for beards. You should take advantage of the places where you have fuller growth. If you have a full mustache, take advantage of that. If your cheeks are not coming in full, then maybe you should try a goatee. Your genetics will determine your basic potential to grow a beard. However, there are things like stress and diet that can detract from your potential. You should know that shaving does not make your hairs grow faster. That is merely an urban myth. 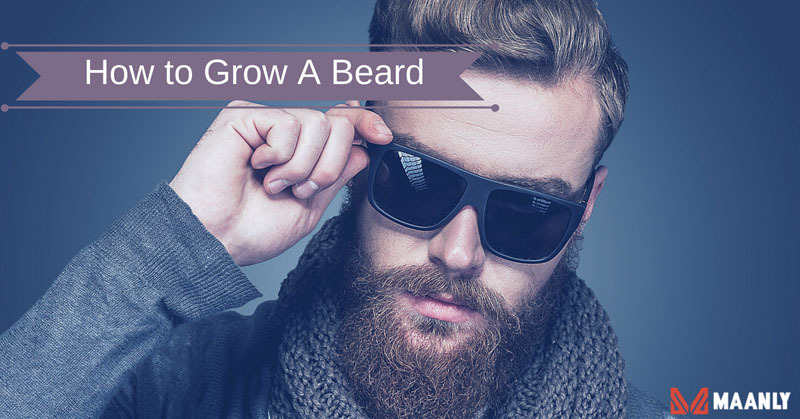 Now that we have spoken about how to grow a beard, it is time to give some tips about growing your beard. 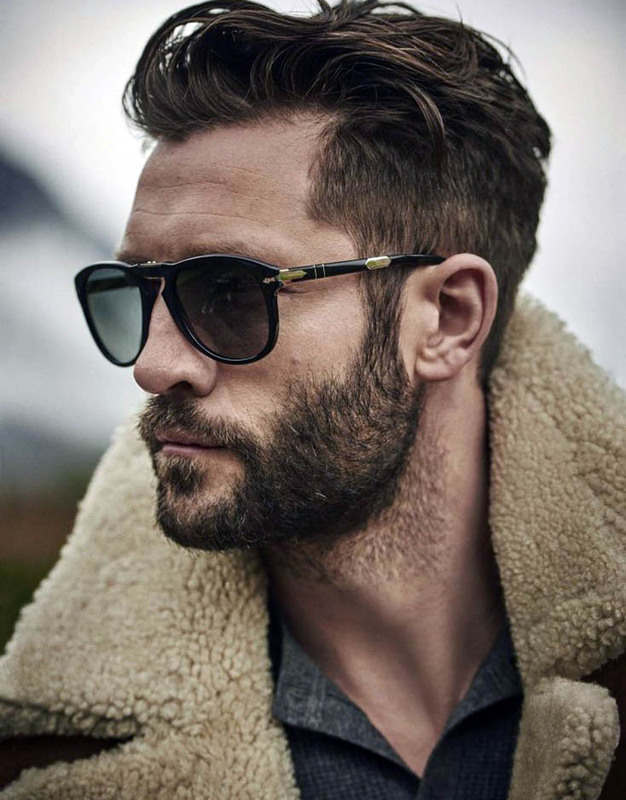 You should avoid trimming your beard for the first month if you are going to be growing out your beard. 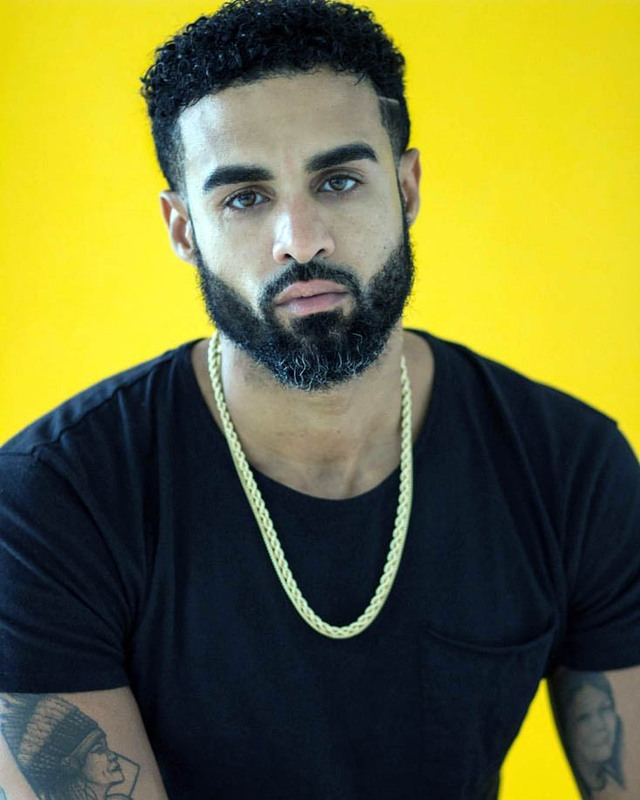 This way, you will get a better idea of how your hair naturally grows and get an idea of what kinds of shapes your beard can take. It is important to keep the skin on your face healthy. A recommendation would be that you use coconut oil. It is natural, has a nice scent, washes out, and has the nutrients that are good for you. If you keep your skin healthy, then you will avoid any potential issues if you decide to get rid of the beard. You should take a multi-vitamin, biotin, and fish oil. Biotin will help your hair grow faster. It is even known in some places as vitamin H (for hair). In addition to these supplements, you can add zinc, vitamin B6, and magnesium. To boost your testosterone, you should consume red meat, avoid soy products, and add the following to your diet: spinach, nuts, avocados, olives, broccoli, and olive oil. You should also lift weights as a part of your exercise regimen. You should stroke your beard rather than picking at it. If you pick at individual hairs, then you might end up with bare patches or more split ends. Now that we have given a few tips on how to grow a beard, we will focus on how to grow a beard faster. – You should sleep more. Studies indicate that men who sleep for eight hours have nearly twice the testosterone of those who sleep half of that amount. – Lower your stress. Cortisol, the stress hormone, can cause weakened hair growth on your body. – Stay off of alcohol. Studies have indicated that having more than four drinks can lower testosterone. – Lift heavy weights. Exercise is a fine method for improving circulation. This will aid the blood to carry nutrients to your follicles. – Avoid certain medications. Some medications that may affect your growth are statins, SSRIs, beta-blockers, opioids, and antifungals. – Avoid certain chemicals in cosmetics. You should particularly avoid BPA, parabens, and phthlates. There exist many compounds that stimulate the production of testosterone. In general, these include micronutrients, amino acids, serines, and herbs. Minoxidil not only stimulates the hair on the scalp to grow, but also it can cause the growth on the face to grow as well. A derma roller is also a great way to stimulate beard growth. Especially, using this instrument stimulates circulation to the facial hair area. This aids the delivery of nutrients and hormones to the hairs. Also, when you use this tool, it signals your body that there is damage to the area. In response, the body delivers repair materials to help the skin recover. Microneedling is particularly effective when used in combination with minoxidil. There exists scientific evidence that directing the red light of a laser can heighten testosterone levels when pointed at the testicles. It also increases other bodily substances that are important for hair growth when aimed at certain other spots on the body. You don’t have to go to a clinic to get this procedure done. You can actually do it to yourself with the right kind of flashlight. You should be careful to avoid some common scams. Some beard supplements are merely multivitamins in disguise. Notably, there are also beard growth oils and sprays that are sometimes a mixture of olive oil and some random herbs. 1. Exfoliate your skin weekly. This will aid in removing dead cells. It will also stimulate hair growth. 2. Cleanse the skin with warm water with a mild cleanser twice daily. When your skin is clean, it speeds up beard growth. 3. Eucalyptus stimulates beard growth. Use a moisturizer that has eucalyptus as its primary component. 4. Get plenty of sleep. Specifically, this will help repair damaged skin cells and stimulate growth. 5. Get plenty of vitamins A, B, C, and E in your diet. Consequently, they accelerate the hair growth process. 6. Watch out for ingrown hairs. Your beard may not grow in evenly if there are ingrown hairs present. 7. Take 2.5 mg of biotin daily. This speeds up growth. 8. Manage your stress levels. There are many experts who think that there is a connection here. You can use meditation and yoga for enhanced stress relief. 9. Increase the quantity of protein in your diet. Good proteins include meat, fish, eggs, and nuts. 10. Avoid shaping or trimming your beard often. 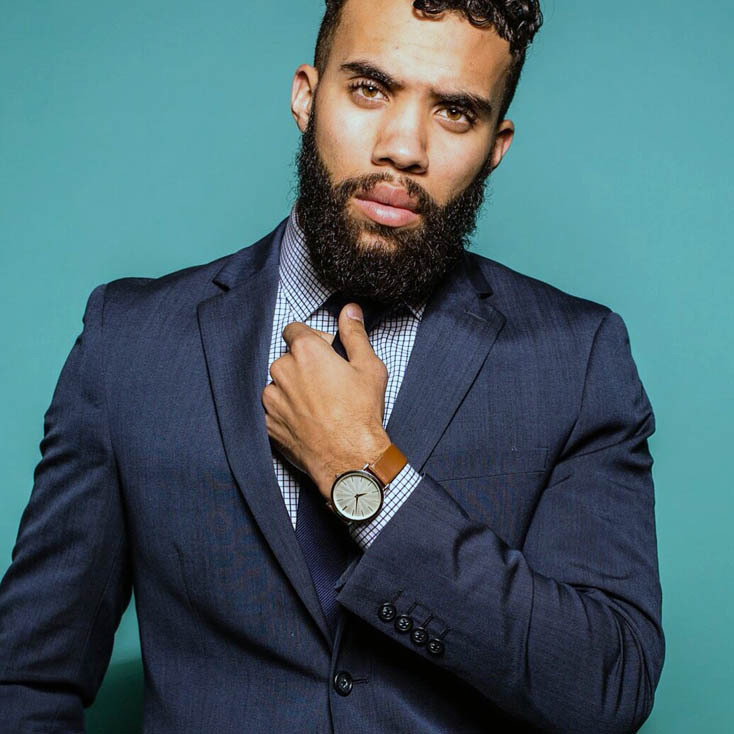 Groom your beard only after a month when it grows out. 11. Try a facial massage. It will induce better circulation to the beard area. This will stimulate better hair growth. 12. Amla oil can be used to stimulate facial hair growth. Try massaging it in and leaving it on the skin for 20 minutes. Rinse and clean it off of your skin afterwards. A lot of men want to know how to grow a beard on cheeks. This area can be thin on many men. 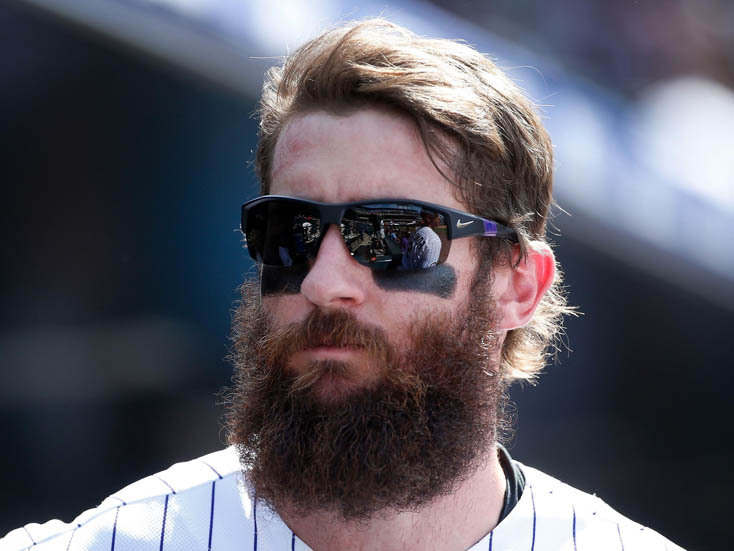 In addition to the strategies that we have already mentioned, there is also the possibility of a beard transplant. A beard transplant is a technique of hair restoration where the surgeon transplants hair from the scalp to the beard area. The new facial hair usually grows like normal facial hair. The surgeon must be an expert in this process. The hair must be transplanted at the correct angle and direction. The procedure is performed under local anesthesia with an oral sedative. It can take up to five hours to perform, depending on how much hair is transplanted. Not everyone starts to grow a beard or a full beard at the same time. So, you don’t want to start comparing yourself to other guys at school. For one thing, not everybody in the same class is the same age. Also, genetics, by and large, determines when you will start growing your beard. You need to recognize the fact that your beard growth as a teen doesn’t necessarily reflect what it will be later on. A good piece of advice for a teen is to work with what you have. If you have thick mustache hair, then grow that out. A teenager can also avail himself of some of the strategies that we have discussed above. In addition to the strategies listed above, there are a few more things that you can do to thicken your beard. 1. Shampoo and condition your beard. 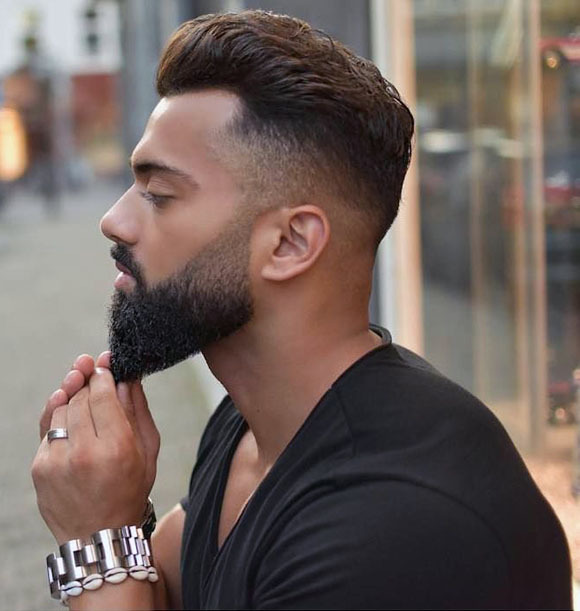 Just like the hair on the top of your head appears fuller when you use a good shampoo and conditioner, so too your beard will appear fuller if you properly treat it when you bathe. Remember to leave conditioner on your beard for a few minutes before washing it off. This will ensure that your beard has absorbed it. Make sure to properly rinse all of the conditioner out of your beard. Drinking enough water will aid in flushing out the toxins from your body. This will hydrate your skin also. When your skin is healthier, your beard will be healthier and thicker. 3. Hormone therapy may help. A last resort for men who want to grow a thicker, fuller beard is hormone therapy. This therapy can be attained through pills, creams, or injections. Men who have used this type of therapy have reported that their beards became thicker after the therapy. You should recognize, however, that hormones may pose certain health risks. While it is great to have a thick beard, you may want to think twice about the possible side effects of hormone therapy. The two important factors in beard growth are patience and your genetics. With respect to genetics, it comes down to the hormones in your system. The hormones involved are testosterone and dihydro-testosterone (DHT). Your regular testosterone is converted in your body to DHT. The quantity of DHT that you have in your reproductive system directly affects your beard and hair growth. Men with higher levels of testosterone and DHT will usually have more facial hair than those with lower levels. If your system is programmed to be sensitive to the hormones, you will probably have growth at a younger age than others. What is interesting is that the same chemical that causes beard growth will make you bald up top as well. Men who have great beards tend to be bald or balding. With respect to your diet and beard growth, we have already mentioned that there are certain foods that increase testosterone. Another tip is that you should eat close to the amount of calories that is recommended for your body type. A low-calorie diet may have the side effect of slowing down your reproductive system. As a result, this may slow testosterone production. Also, as we have said before, resistance training has been shown in many studies to stimulate testosterone production. What is also the case is that it can increase the activity of androgen receptors in up taking the hormones. You have to realize that growing a beard gives you a new image that you may or may not want to project. Men with beards appear to other people as being more masculine and manly. There is research to support this. Also, there are studies that indicate that bearded men are considered to be more trustworthy. In addition, another study even showed that bearded men are considered to be more competent. So, if you want to have a drastic change in your image, then it makes sense to grow a beard. 1. 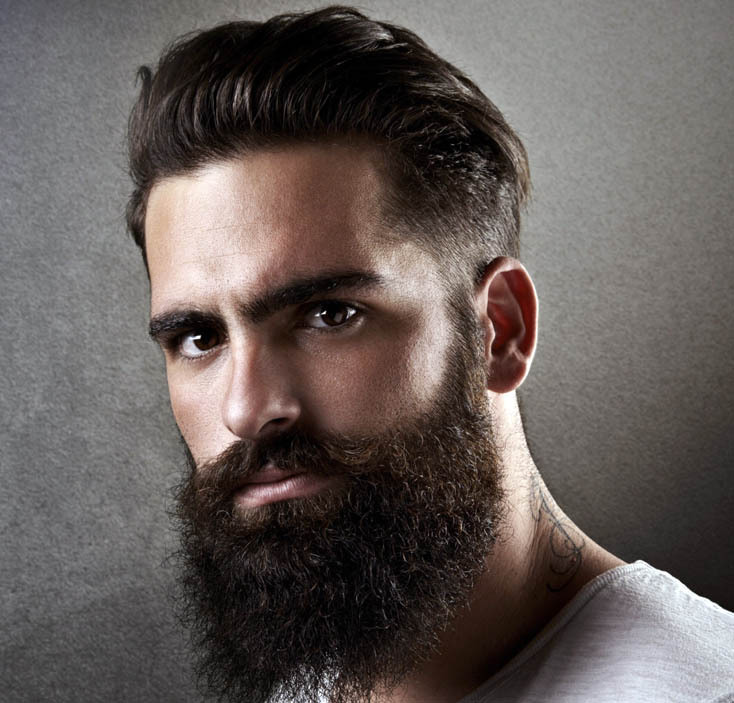 Beard Dandruff – The solution to this is to use a good quality beard moisturizer and shampoo. 2. Beard Acne – Avoid products with chemicals that will irritate your skin. 3. Dry Brittle Whiskers – Use a good quality moisturizer and beard oil. 4. Beard Itch – Use a beard-specific shampoo and a good beard oil. 5. Dry Flaky Skin – Moisturize your skin properly. In conclusion, we have discussed how to grow a beard and some other important aspects of having a beard. Living with a beard takes a lot of patience and care to grow and maintain it. The benefits are the image that you project and the improvement in your looks.